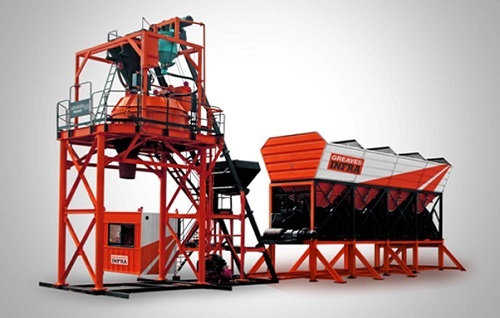 This central mixing plant for granular base and sub base production provides higher productivity with close control on quality of mix and production costs.The WM series plants are fully equipped to deliver precisely mixed cold mix, cement/lime treated aggregate base course mixes, emulsion treated mixes etc. 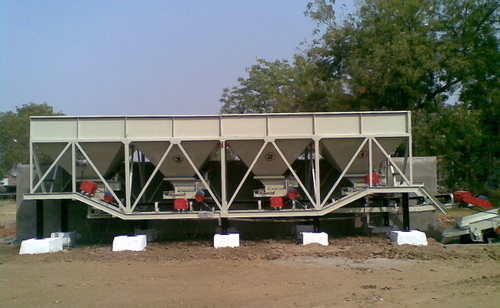 A concrete batching plant, is a device that combines various ingredients to form concrete. 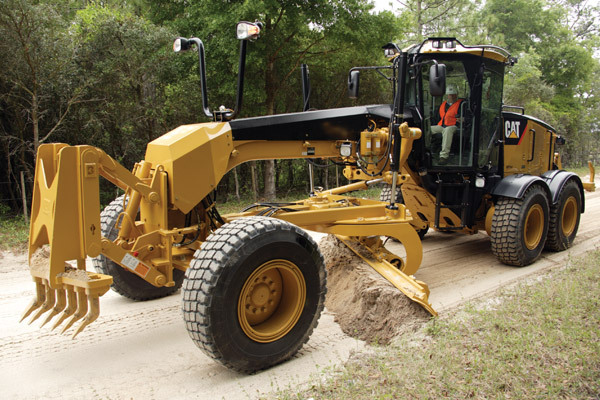 Some of these inputs include sand, water, aggregate (rocks, gravel, etc. ), fly ash, potash, and cement. 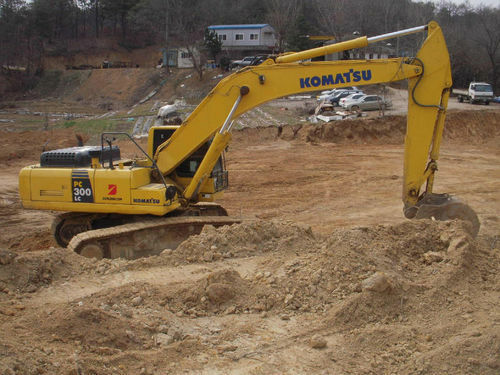 Hydraulic excavators are heavy construction equipment consisting of a boom, stick, bucket and cab on a rotating platform known as the "house". The house sits atop an undercarriage with tracks or wheels. 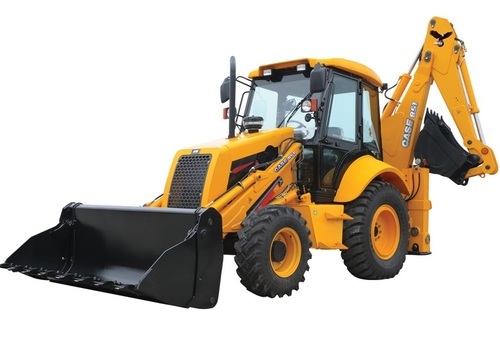 A backhoe loader, also called a loader backhoe, digger in layman's terms, or colloquially shortened to backhoe within the industry, is a heavy equipment vehicle that consists of a tractor like unit fitted with a shovel/bucket on the front and a small backhoe on the back. 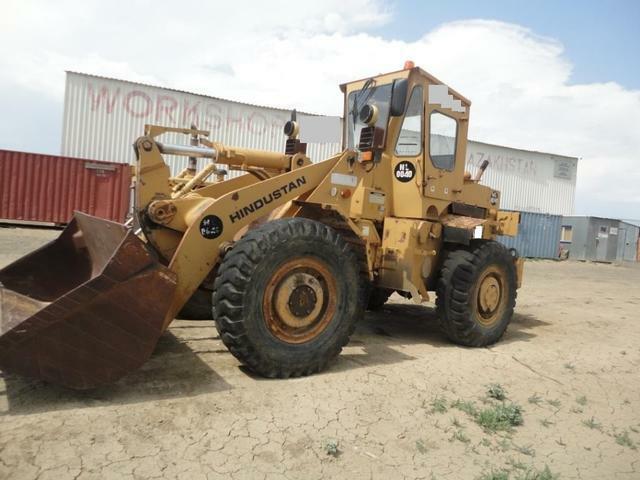 Front End Loader is a heavy equipment machine used in construction to move aside or load materials such as asphalt, demolition debris, dirt, snow, feed, gravel, logs, raw minerals, recycled material, rock, sand, woodchips, etc. into or onto another type of machinery (such as a dump truck, conveyor belt, feed-hopper, or railroad car). 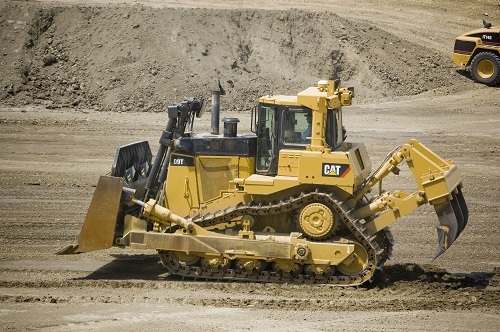 A motor grader, is a construction machine with a long blade used to create a flat surface during the grading process. Typical models have three axles, with the engine and cab situated above the rear axles at one end of the vehicle and a third axle at the front end of the vehicle, with the blade in between. 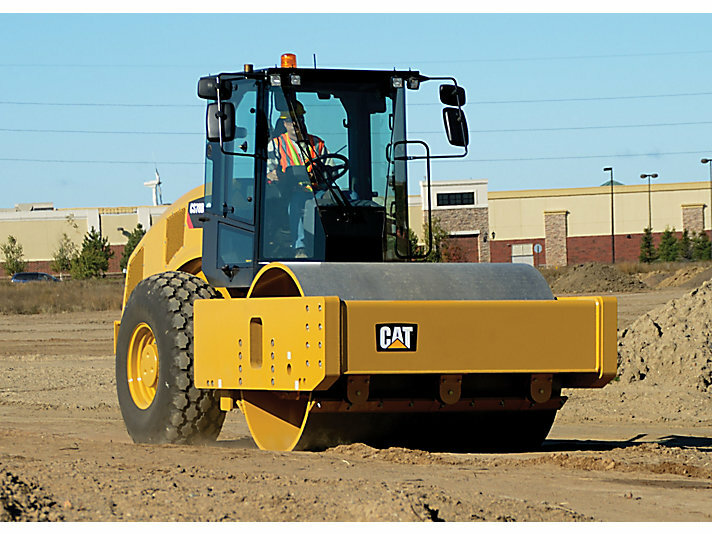 A vibratory soil compactor is a machine or mechanism used to reduce the size of waste material or soil through compaction.